America’s healthcare system is the biggest black box out there. Research shows that people are consistently confused about how to navigate their benefits, and stumped on how to pay for care once they do get it. The current system puts the onus on the consumer to make hard decisions in an unsympathetic and outdated space. We knew better was possible. Through extensive user research, creative problem solving, and with a drive to change people’s health benefits experience—we got to work. 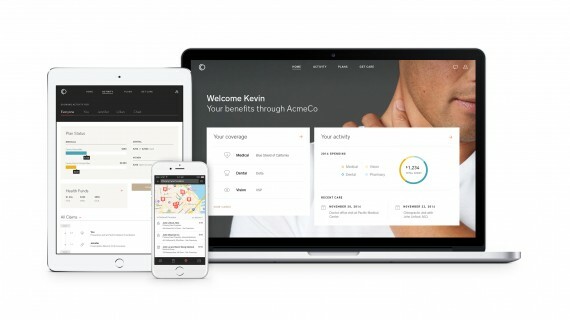 Collective Health has redesigned, simplified, and added transparency to almost every aspect of consuming health benefits. We created a clean and intuitive online platform that helps you track your care and keep costs and spending in one place. We combed through the jargon to translate plan and benefit details into language that everyone can understand. We trained a customer service team and armed them with the know-how to be genuine advocates for our members—not just reps waiting to get to the next caller on their list. And the bills you get from your doctor that “aren’t bills”? We redesigned those, too. We’ve built a foundation of trustworthy, top-notch customer service interactions, and the expectation of beautiful, people-centered design. By delivering clear communication and delightful, valuable moments—we can change the health benefits space for the better.